The holidays are a time where friends, family, strangers, and community go the extra mile to show how much they care. 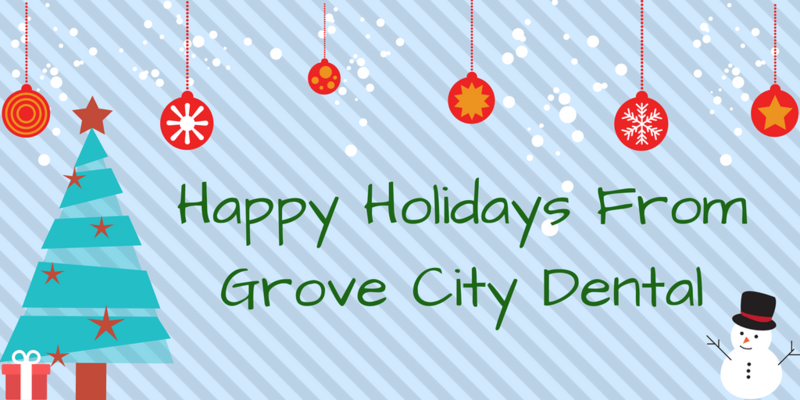 This season we were lucky enough to spread some joy to our amazing community. We had the opportunity to join forces with Korr 104 (an incredible radio station) to raise enough money to help (at least) 300 kids in the Blackfoot area. Families in need were chosen by local elementary schools and came to our office to have a delicious breakfast, spend time with Santa Claus, and receive a gift that was specifically purchased for each of them. 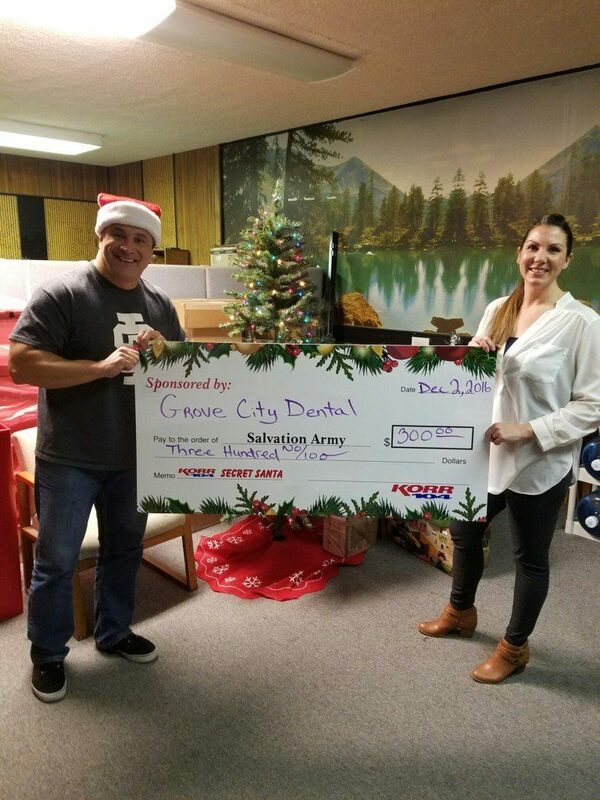 Grove City Dental was not alone in the quest to help those in need during this holiday season. Although we do a fundraiser each year to raise money for this specific reason, other local businesses and community members have played a generous role. 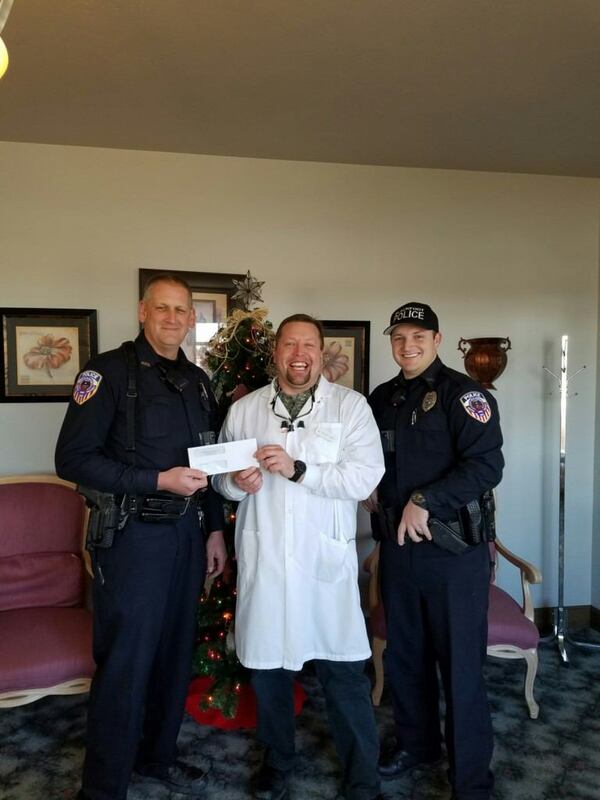 We want to wish each of our community members happy holidays, and to the amazing officers at the Blackfoot Police Department, our thriving local businesses, and loving members of the community… thank you for all you did to make this a successful fundraiser, may your days be merry and bright.